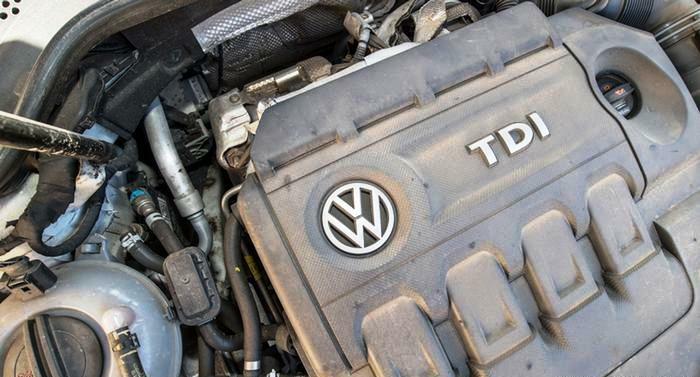 If you own a Volkswagen with a diesel engine in the U.S., the company will buy back your car and give you as much as $10,000. If you drive in Europe, you may only get a piece of pipe. 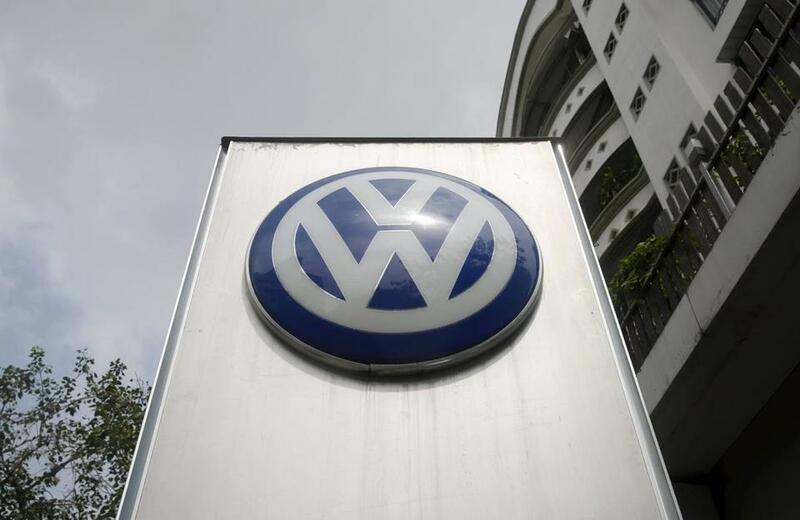 As part of Volkswagen AG’s settlement of U.S. civil claims stemming from the emissions scandal, the company pledged as much as $10 billion for some 500,000 car owners. The 8.5 million customers in Europe may only get an hour-long visit to the dealer to have their engines repaired with a tube that regulates air flow or a software update. The reasons for the wide disparity between the proposals stems from equally large differences in legal and regulatory structures in each region. 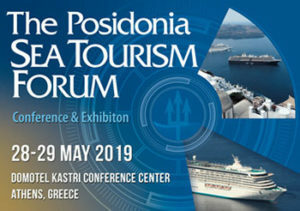 The tab on the eastern side of the Atlantic has been held in check by factors ranging from the lack of U.S.-style class-action lawsuits to regulators who have approved repairs that were insufficient for their American counterparts. “U.S. legal principles are very different from ours” said Laurent Mercie, a French lawyer who has filed individual civil claims against VW. “There’s a natural tendency to want to transpose what happens there to here. Unfortunately, it’s not possible”. The Wolfsburg, Germany-based carmaker also has also been the beneficiary of EU environmental rules, which are less strict on diesel engines. Europe doesn’t clearly ban switch-off devices -the bit of software at the heart of the scandal- and allow them to be used if they help protect the engine. 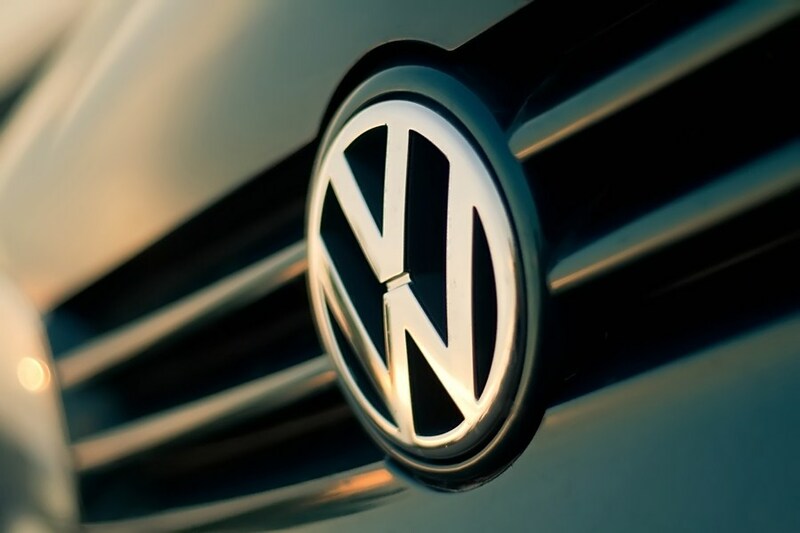 “Consumers have been massively misled by Volkswagen, and this settlement in the U.S. recognizes the damage suffered by car drivers” Monique Goyens, director general of the European Consumer Organisation, said in a statement Monday. “It is inconceivable that consumers in the EU get treated differently. 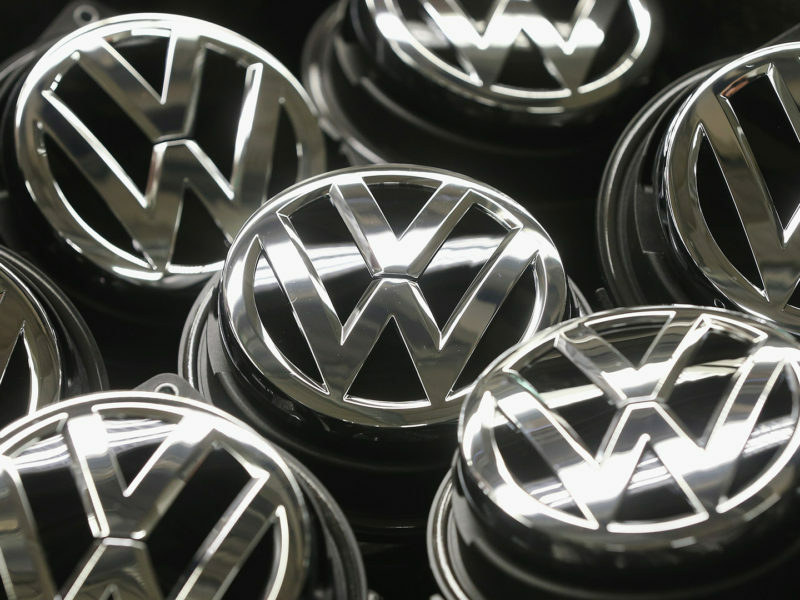 Volkswagen would be well-advised to offer a similar settlement to EU consumers”. 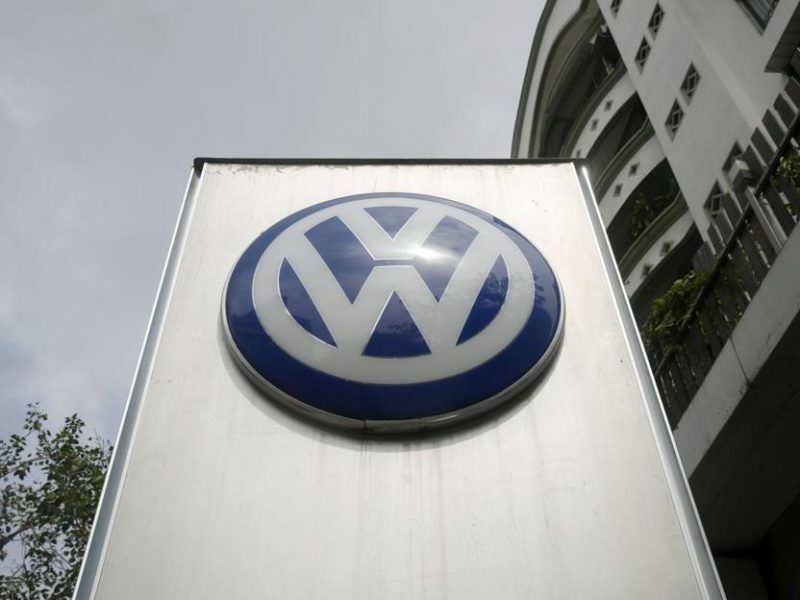 National members of Goyens’ group in Italy, Spain, Belgium and Austria have decided to start lawsuits against Volkswagen, as the car maker refused to respond to repeated calls to compensate European car owners. Volkswagen also pointed to different types of consumer protection on the two continents, but stressed that European car owners will get faster repairs than their U.S. counterparts. The company is working on a “package” for all markets and customers, Felber said without providing any details. Still, the U.S. payout might mean that more Europeans feel they have to go to court to get a similar deal. Volkswagen customers in the U.K. will rightly question why a deal is being offered to U.S. consumers when there is nothing on the table for the 1.2 million owners affected in this country, said Alex Neill, director of policy and campaigns at British consumer group Which?. “VW must not be let off the hook, the government should intervene and stand up for U.K. consumers,” he said. Bozena Michalowska, a partner in the Consumer Law and Product Safety group at London-based law firm Leigh Day said her clients are disappointed U.S. consumers are receiving preferential treatment. “Whilst we hope to be able to achieve a negotiated settlement, it looks increasingly likely that it will become necessary to issue court proceedings,” the lawyer said.